Common surgeries performed by Dr Atkinson, spine surgeon. If your operation or condition is not listed please talk to Dr Atkinson for information tailored to your situation and condition. 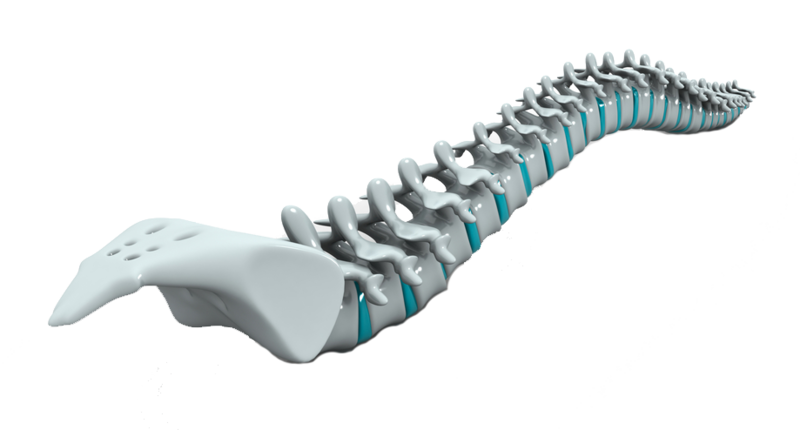 The spine is made of 33 individual bones stacked one on top of the other. The Sacrum is located behind the pelvis. Five bones (abbreviated S1 through S5) fused into a triangular shape, form the sacrum. The sacrum fits between the two hipbones connecting the spine to the pelvis. The last lumbar vertebra (L5) articulates (moves) with the sacrum. 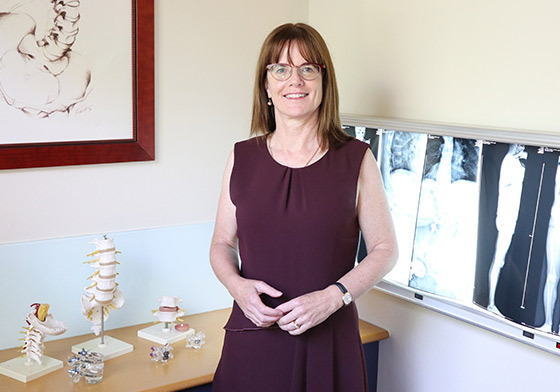 I am an orthopaedic surgeon who has subspecialised in spinal surgery. I mobilise all patients immediately after surgery and I encourage everyone to play an active part in their own postoperative progress. 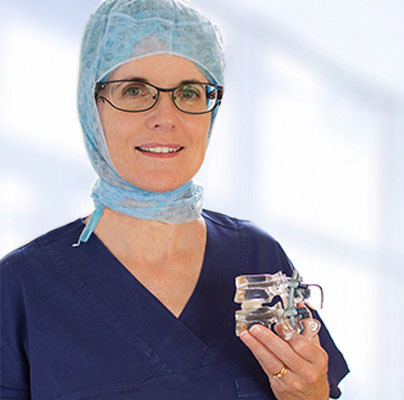 I utilise minimally invasive techniques to decrease painful muscle dissection and wounds are numb with local anaesthetic so rolling out of bed and walking in the corridor on the day of surgery is enabled and will decrease the postoperative complications. Day only surgery is performed for discectomy, foraminotomy, laminectomy and early discharge home at one to two days for spinal fusions. Those requesting further input can transfer to rehabilitation hospitals. Copyright © 2018 Sydney Spine Surgery. Built by Webcetera.